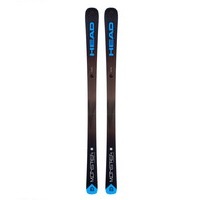 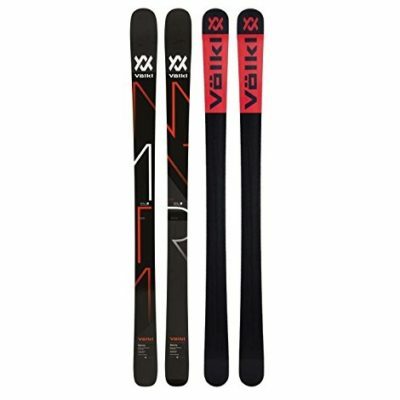 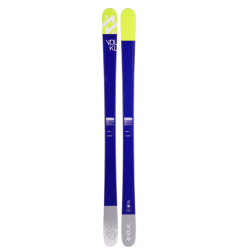 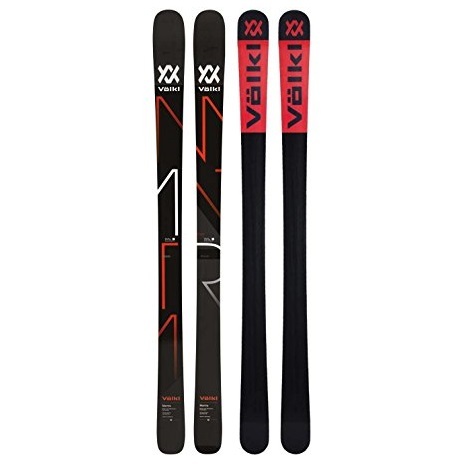 Taking on any snow conditions, from powder to ice, requires a well-designed ski that turns compromises into advantages. 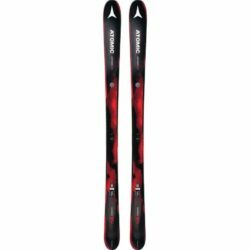 We expanded the Ripstick series with the Ripstick 86, the perfect blend of versatility, agility and performance for almost every condition the mountain can dish out and is the go-to freeski from peak to piste. 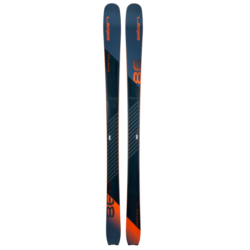 This ski makes on-piste great fun and offers incredible off-piste experiences.